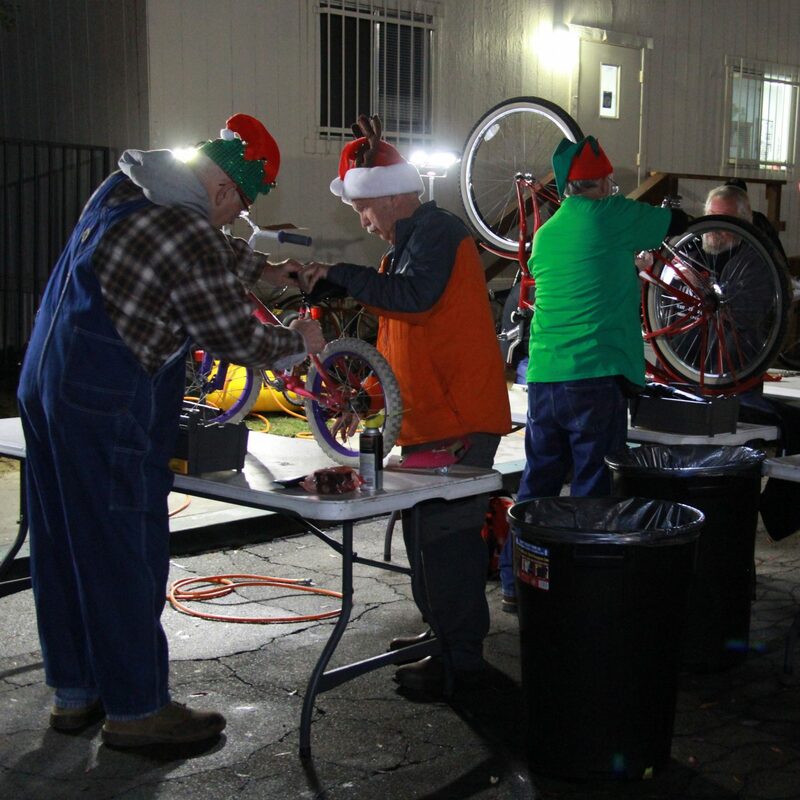 You are here: Home / Uncategorized / Christmas Bike Repair! CrossCity GPS Missions has a ministry called, “Bike Masters.” They tour the various community parties and repair kids bikes. https://christmas.mycrosscity.com/wp-content/uploads/2018/12/IMG_0206crop.jpg 3456 3456 Webmaster https://christmas.mycrosscity.com/wp-content/uploads/2017/11/CrossCityHoriz-Logo01c-300x185.png Webmaster2018-12-05 18:51:512018-12-16 01:53:49Christmas Bike Repair! Serving at the Parlier Christmas Party! Cheese!